AEON Medical & Aesthetic Centre (AMAC) - Conveniently located right in the heart of Singapore's Shopping District Orchard Road, this clinic caters a large number of aesthetic services to many sophisticated clients. 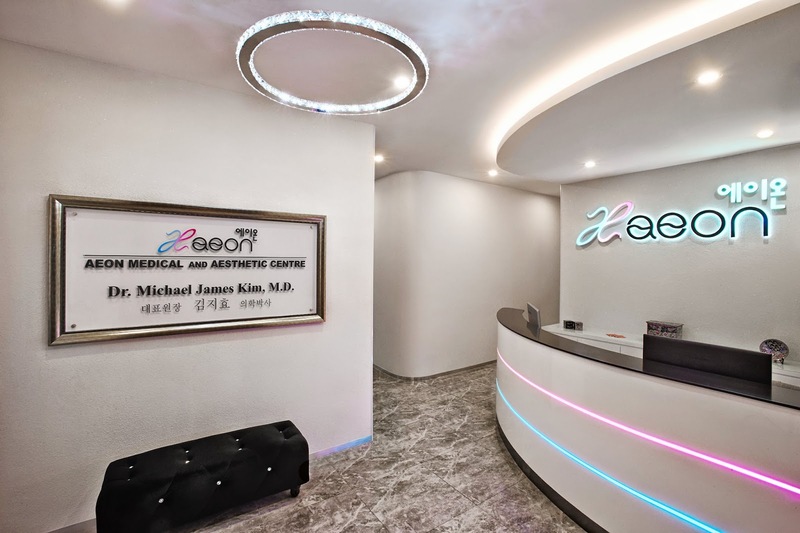 Newly opened in May 2014, AEON Medical & Aesthetic Centre (AMAC) is the FIRST and ONLY Korean Medical Aesthetic Clinic in Singapore with a Korea and Singapore full licensed medical doctor providing the latest in skin rejuvenation, injection techniques, facial countouring, anti-aging and laser technology. Additionally, medical grade facials utlizing tested and effective Korean products and techniques for specific skin conditions have been intelligently developed by Dr. Michael Kim which helps further customize and personalize skin treatments and solutions for clients. A patient's skin assessment will be assisted by the latest 3D computer skin analysis system (VISIA) which allows in-depth comprehensive skin analysis to maximize continuous and long term succeesful results with little or no downtime. I was really excited to visit the 1st Korean Aesthetic Clinic newly open in Singapore. As most of you know, Korea is a famous medical tourist destination where many tourists visit to do aesthetic and plastic surgeries. Korean doctors are famously known for their professional skills and expertise in the aesthetics and beauty area. 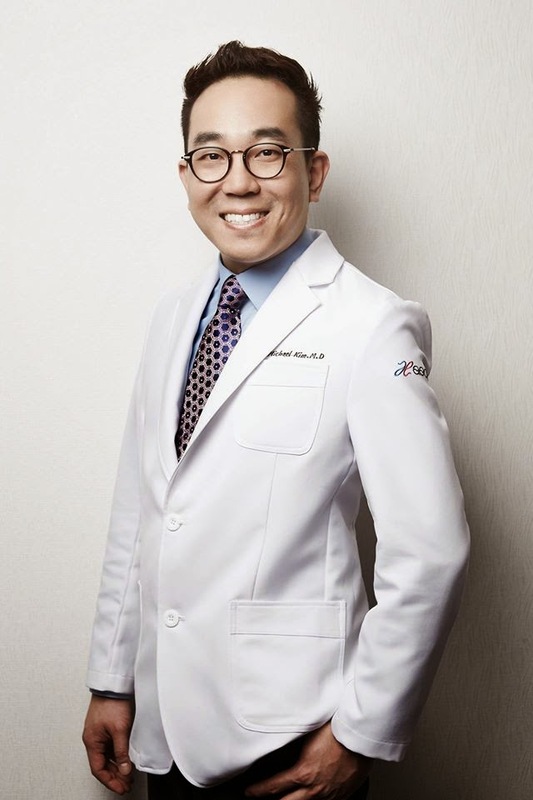 In general, Korean doctors are not allowed to practice their aesthetic or plastic surgery treatments in Singapore but Doctor Michael Kim has accomplished himself by being the first and only Korean clinic, legally approved and recognized by the strict Singapore government and authorities. Well, the great news now is that instead of flying down to Korea, you can visit this clinic to receive professional care by a highly trained and skilled Korean Aesthetic Doctor - Michael Kim. Dr Michael Kim graduated from the Seoul National University. The American born Korean spent 8 years in Singapore, serving under the National Healthcare Group (NHG). Dr Kim is also a member of the Singapore Medical Association (SMA) and College of Family Physicians Singapore (CFPS). He has acquired certification in Aesthetic Medicine by the Dermatological Society of Singapore (DSS), Singapore National Skin Centre (NSC) and Singapore Aesthetic Dermatology Educational Group (ADEG). Doctor Kim is also certified member of The America Academy of Aesthetic Medicine (AAAM), a member of the International Academy of Cosmetic Dermatology and Member of the Society of Aesthetic Medicine (SAM) of SIngapore. I was really impressed by Doctor Kim as speaks really good American English. He is extremely friendly, patient and understanding. He listened to my concerns and provided me with various suitable solutions to choose. Check out an exclusive interview with Dr. Michael Kim by Aesthetics Hub in the video below! I wanted to tighten my visibly open pores and I wanted to have baby smooth skin. So Doctor Kim, recommended 2 treatments for me. This is how the Laser Toning Treatment is like..
Yay! It is finally done! After you are done doing your facial laser at Aeon Medical at Level 6, drop by Level 3 of Pacific Plaza, for a visit at The Prestige Eyebrow & Lash Specialist. This is my monthly hang out. I come to The Prestige every 3 to 4 weeks to touch up my Korean Mink Eyelash Extensions. It is extremely natural and it is the best and most effective way to look beautiful with little or no make up. 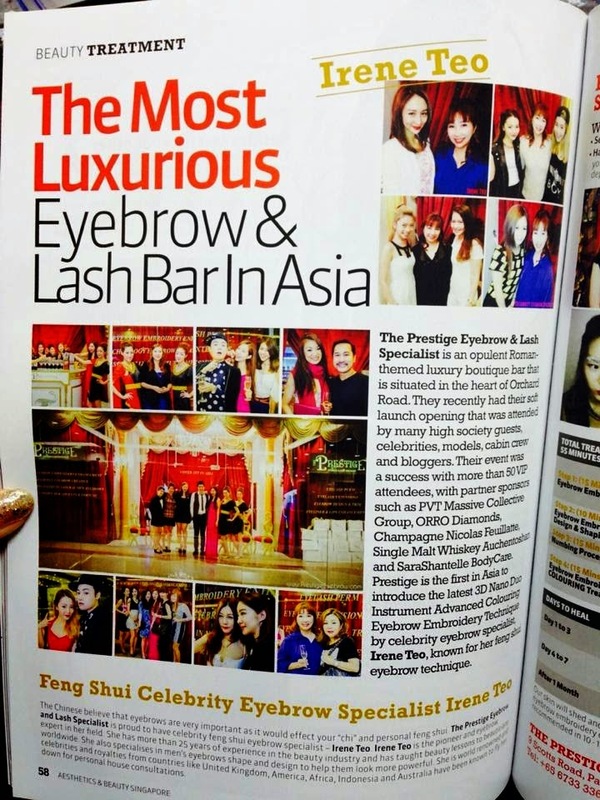 The Prestige Eyebrow & Lash Specialist provides premium quality services in an elegant roman-themed atmosphere located at Pacific Plaza, Level 03-08. We offer a wide range of services focusing on enhancing facial features in the most natural manner, whereby one's beauty is emphasized and achieved. Our signature treatments include our world renowned 3D Nano Duo Instrument Advanced Colouring Eyebrow Embroidery, Eyelash Extensions, Eyeliner and Lips Enhancement. We aim to combine excellent treatments carried out in a relaxing environment by a team of dedicated and highly trained eyebrow and lash specialists. We value total customer satisfaction greatly and is dedicated to help clients achieve their beauty ideals. I did my Mink Eyelash Extension and 3D Korean Nano Eyebrow Colouring at The Prestige Eyebrow & Lash Specialist. It is soft, natural and I don't even feel a thing. This is an ethical shop, that list their full price list online. 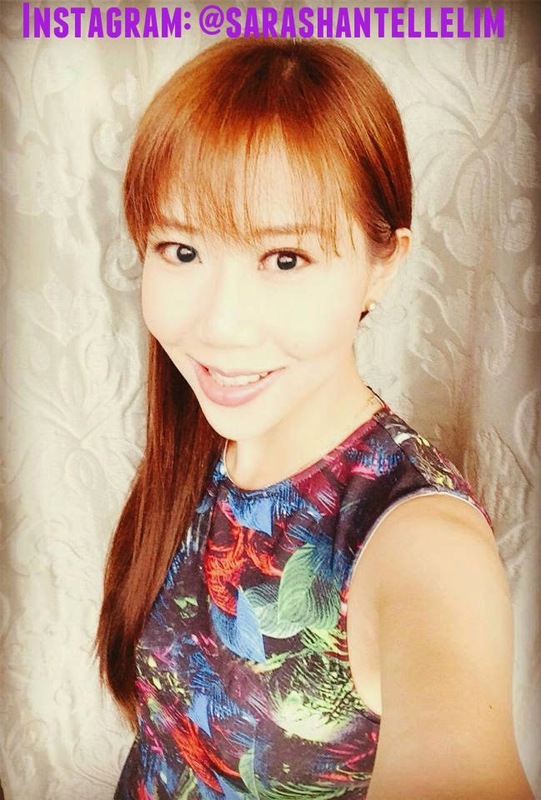 Their eyebrow and eyelash specialists, Jacqueline Low and Wendy Chong are very professional.